After smoking, radon is the main cause of lung cancer. The Norwegian Labor Inspection's new thematic pages on radon provide knowledge and advice, among other things, on mapping and risk assessments, measurement methods and possible measures. The Labor Inspectorate also has recommendations for new limits for exposure to radon underground. The World Health Organization (WHO) has concluded that after smoking, radon is the major cause of lung cancer. Norwegian calculations based on risk figures from a major European epidemiological study have estimated that radon in 2015 was contributing to ca. 370 lung cancer cases in Norway. Radongass is overall the largest source of exposure to ionizing radiation among Norwegian workers, and workplaces underground and in mountain areas can have particular challenges associated with radon. 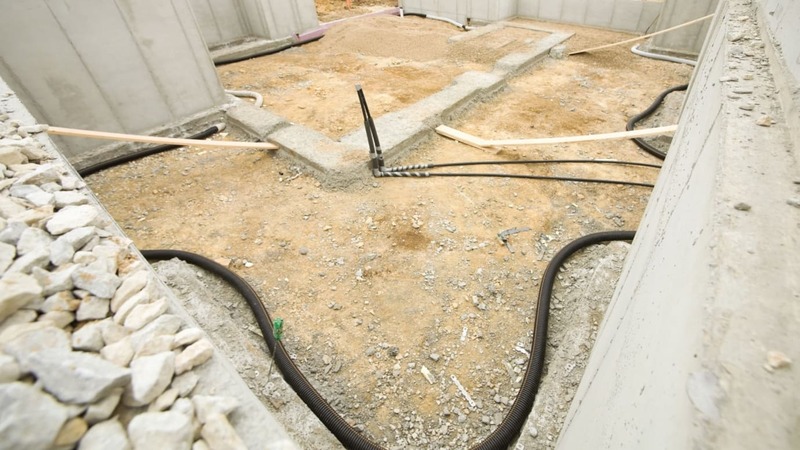 It is important that employers, employees, workers' organizations, businessmen and corporate health services are familiar with challenges associated with exposure to radon underground work and how to prevent health damage. There are no regulatory or limit values ​​for radon at workplaces and premises, but the workplace must be designed and decorated to provide adequate protection against radiation. All radiation exposure should be kept as low as practicable. suggestions for current measures and recommendations to reduce exposure. The Norwegian Labor Inspectorate also provides recommended limits for radon exposure when working underground. In addition to the work environment legislation, the government's radon strategy and the Norwegian Radiation Protection Agency's general recommendations for radon in indoor air, the Norwegian Labor Inspectorate's theme pages build on international guidelines, and in particular the EU Radiation Protection Directive and how this Directive is proposed implemented in Sweden when it comes to radon at workplaces.